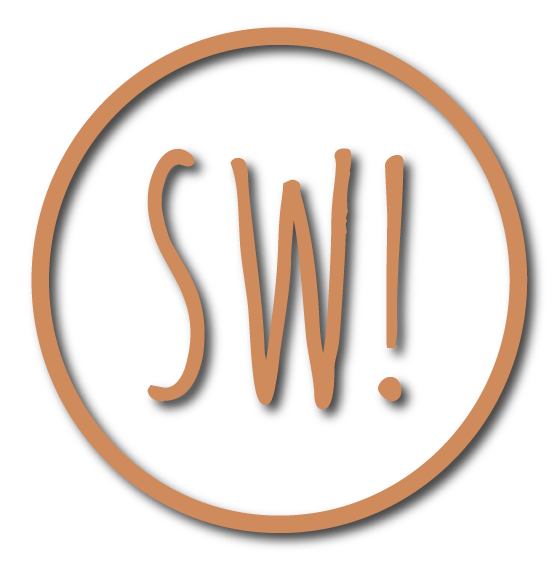 events · Sew What! Salon Centre. Our self-sponsored events offer free services to the community, while promoting positive ideals, such as: mentorship and development, education and health. There are no new sw! events scheduled.